Now for the second part in my series of favorite books I read during the past year, books geared for the middle-grade and tween audiences. Again, this is not meant to be a comprehensive "best of 2017" list by any means; these are just my favorites out of the books I had a chance to read this year. I'll give a short description, with links to any full reviews I may have written. Most were published in 2017, but there are one or two older ones, and an ARC for a March 2018 release I just read. Sidetracked by Diana Harmon Asher (2017) is a story about overcoming obstacles, friendship and camaraderie. Seventh-grader Joseph is not your typical athlete. He is small, skinny, and weak, and he also has ADHD, sensory issues, and anxiety. But, somehow his teacher convinces him to join the cross-country team she coaches. He soon finds himself making friends, getting stronger both mentally and physically, and learning to stand up for himself. All's Faire in Middle School by Victoria Jamieson (2017) is all about the angst of trying to fit in during those awkward tween years. Remember how difficult middle school can be? Imagine how scary it would be for someone who had been homeschooled up until then. Then, on top of that, you come from a very unconventional family and lifestyle. That's how it is for Imogene, whose family is part of the local Renaissance Faire and is starting public school for the first time. Amina's Voice by Hena Kahn (2107) tells the story of Amina, the child of Pakistani immigrants, who loves to sing but is too shy to perform, and is dealing with all the changes that middle school brings. Her best friend Soojin is thinking of changing her name to something more "American" and has suddenly started acting chummy with their former "enemy". She also has to adjust to her much more conservative uncle visiting from Pakistan, and their community mosque being vandalized. "When I was a baby, someone tucked me into an old boat and pushed me out to sea. I washed up on a tiny island, like a seed riding the tide. It was Osh who found me and took me in...." And so Crow begins her story of growing up on an isolated island off the coast of Massachusetts after being abandoned as a baby, culminating in finally discovering her history and her inheritance. The War I Finally Won by Kimberly Brubaker Bradley (2017) is the sequel to Newbery honor book The War That Saved My Life, which told the story of how the evacuation of children from London during WWII rescued Ada and her younger brother from their abusive mother. I was a little afraid to read the sequel, as they so often fail to live up to the first book, but this one did not disappoint at all! If you loved the first, you'll want to read the second. In this story, Ada has had surgery to correct her clubbed foot and can now walk and even run, and she and Jamie have been adopted by their guardian, Susan. Ada continues to struggle with her complicated feelings about her mother, and to learn to love and accept love. We also see more about how the horrors of the war affect their community, and how fear gives rise to unfounded suspicion and prejudices. 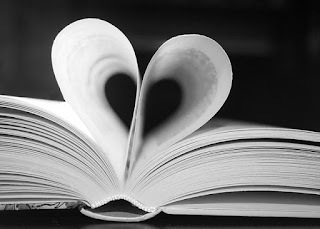 (Historical fiction, WWII, recovering from abuse, prejudice). Laura Ingalls is Ruining My Life by Shelley Tougas (2017) caught my attention immediately because of the title. Having read all the "Little House" books as a child, and again to my own child, I was intrigued. It turned out to be the story of Charlotte, whose loving-but-flaky-and-self-centered mother has once again uprooted the family on a whim, this time to Walnut Grove, believing the spirit of Laura will inspire her writing. When Charlotte's twin brother makes new friends, she feels abandoned, betrayed, and angry at everyone, especially Laura Ingalls! 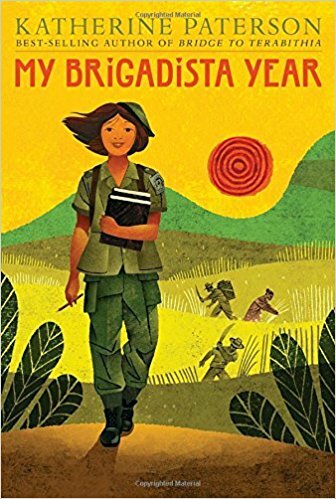 My Brigadista Year by Katherine Paterson (2017) is the fictitious memoir of 13-year old Lora, a volunteer in Fidel Castro's massive literacy campaign following the Cuban revolution. Follow Lora as she travels to the countryside and spends several months living with a rural family and teaching them to read, at great personal risk. Tucket's Travels by Gary Paulsen (2007) is actually a fairly old series of five separate books published between 1995 and 2002, then later published together in this single volume. The first book tells the story of 14-year old Francis Tucket, who became separated from his family's wagon train as they traveled the Oregon trail in 1847, and the rest of the series follows his adventures over the next two years as he tries to reunite with his family. Now I'll do a complete 180 and go from something old, to something that is so new, it hasn't been released yet! I received this book as a digital ARC about a month ago, and finally got a chance to read it, and I was so glad I did! This book is amazing, and is something we need more of, a well-written children's book with diverse characters, written by a new author who is a POC, with a great story and positive message. 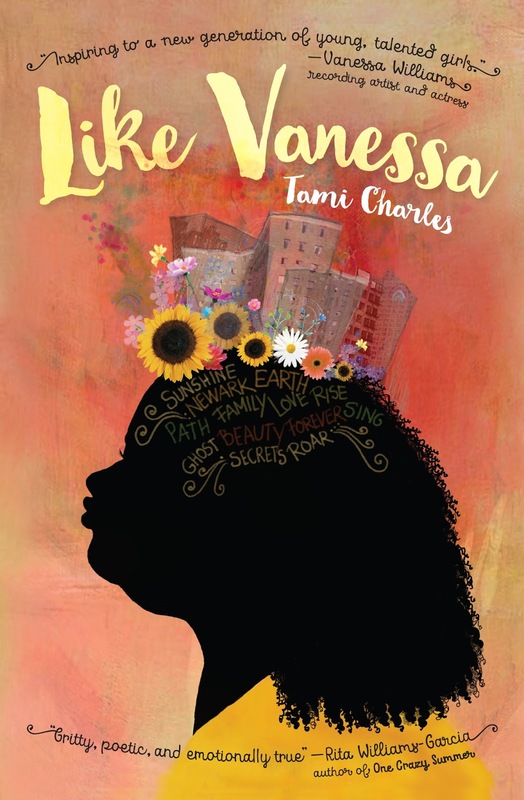 Like Vanessa by Tami Charles (March 13, 2018) is set in 1983, in the housing projects of Newark, NJ. Vanessa Williams has just been crowned the first black Miss America, prompting 13-year old Vanessa Martin to dare to dream of being in the Miss America pageant herself one day. The main theme of this book is being comfortable in your own skin and appreciating your natural inner and outer beauty, and will prompt readers to reconsider their own definitions of beauty. Other serious issues facing Nessy's family are addressed as well, such as gang violence, addiction, poverty, dysfunctional families, intolerance, and fear, but in an age appropriate way, and the overall tone is inspiring and hopeful. So, there you have it. Please be sure to mention any really great middle-grade to tween books that you read this year in the comments! Stay tuned for my favorite picture books from this year, and don't forget to check out last week's post for my favorite teen and adult reads from 2017!